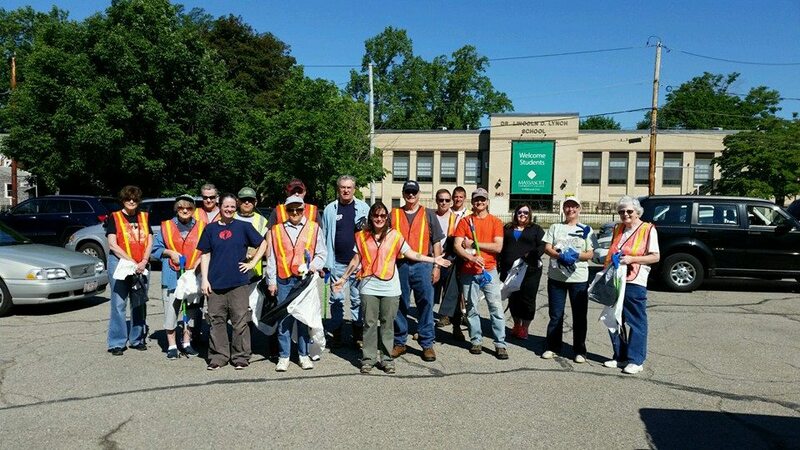 The Middleborough Mess Movers will be picking up trash every third Saturday from April 21st to October 20th. 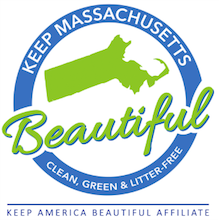 Help us make Middleborough a cleaner, greener place to live, work, and play. Because the trash won't pick up itself! To stay up to date on events, members, and progress - like Middleborough Mess Movers on Facebook.